Picture this: you’re running slightly behind on your morning commute and some sluggish driver keeps you from making the light, thereby solidifying your late status to work. You’re stressed out and frustrated, but what can you do about it? If you are an aggressive driver, you may choose to take action. 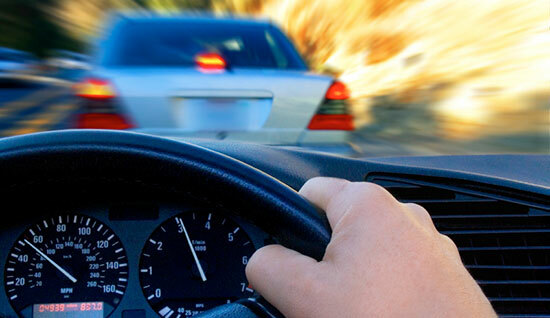 According to The National Highway Traffic Safety Commission (NHTSA), aggressive driving occurs when an individual commits moving traffic offenses that endanger other people or property. Although this definition sounds quite severe, aggressive driving is far more prevalent than one might think. 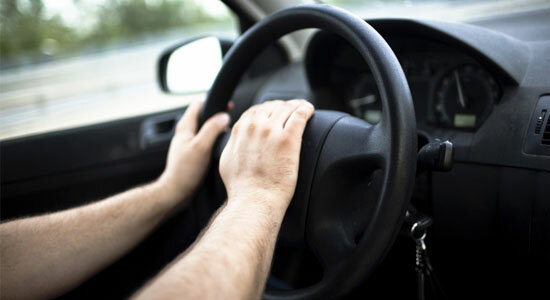 Some studies estimate that over half of all drivers have driven in this manner at least once. Cases of aggressive driving can occur as isolated incidents—for instance, if someone speeds when they are late to an important event. 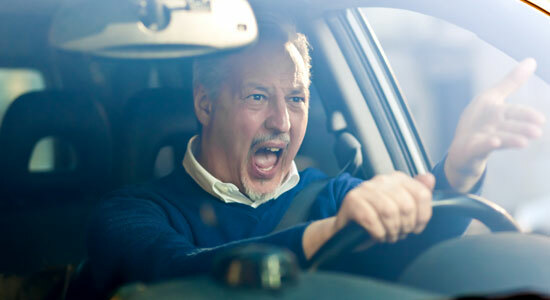 However, a significant danger exists when aggressive driving becomes a regular occurrence. 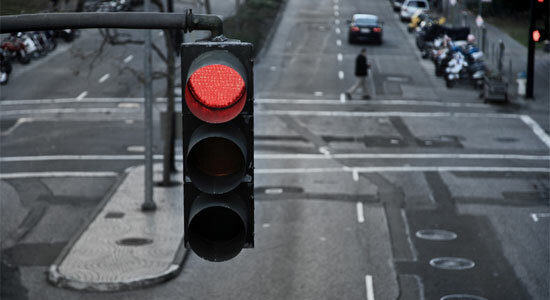 Do you regularly drive over the speed limit, or try to “beat” red lights because you are in a hurry? Do you often find yourself tailgating or flashing your headlights at drivers in front of you whom you believe are driving too slowly? Do you honk your horn frequently? 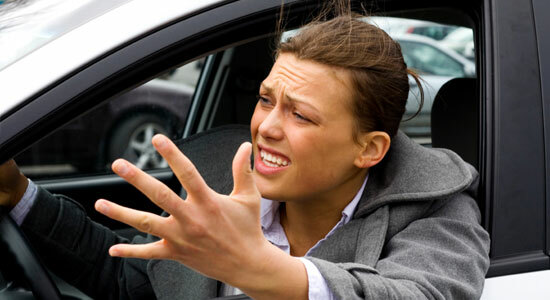 Do you ever use obscene gestures or otherwise communicate angrily at other drivers? If you answered “yes” to any of these questions, this is a sign that you may be putting yourself and others at risk. Stop driving aggressively by taking steps to reduce your own stress level, like leaving plenty of time to arrive at your destination. And remember—try not to take other drivers’ behavior personally. These simple changes help reduce your risk of being in an accident, and make our roadways safer for everyone. Have You or a Loved One Been the Victim of an Aggressive Driver? Speeding or weaving in and out of traffic may seem harmless, but we’ve seen firsthand how aggressive driving like this can change lives forever. If you or a loved one have been the victim of aggressive driving, you may have a case. Please call us at 800-797-LAW1 (5291) and speak to one of our attorneys. Sources: “Aggressive Driving and Road Rage.” Safemotorist.com. August 21, 2014. “Aggressive Driving.” NHTSA.gov. August 21, 2014.